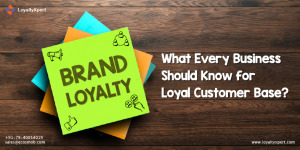 Brand Loyalty, in simple words, is the trust of consumers on a particular brand that inclines them to make repeated purchases, regardless of the convenience and change in the price points. What are you providing to make the consumer loyal to your brand? Apart from providing quality products, the companies should also focus on brand loyalty programs. Brand loyalty programs help companies track every transaction taking place between a consumer and a brand to comprehend the consumer’s purchasing pattern. 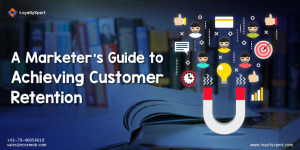 However, 87% of the consumers continue purchasing from the same company because they provide good loyalty programs.